Fernando Perdomo is a known powerhouse of the LA music scene. The LA Weekly dubbed him “The millennial answer to Todd Rundgren”. He has made a name for himself as an in-demand Producer, Singer/Songwriter, and Multi-Instrumentalist. 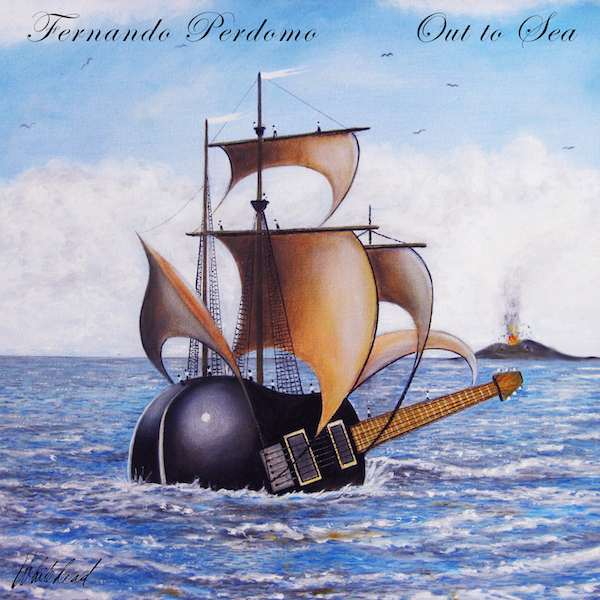 Out to Sea is the debut Instrumental Progressive Rock Album by Perdomo, who is the guitarist and bassist of the Dave Kerzner Band. The album draws inspiration from classic 70s Art Rock albums by the likes of Steve Hackett, Peter Banks, Steve Howe, and Jan Akkerman. Acclaimed artist Paul Whitehead painted the cover image. Other covers by Whitehead include Trespass, Nursery Cryme, and Foxtrot by Genesis. While all instruments on the record were played Fernando, save one drum track, he has put together a stellar group to perform the music of “Out To Sea” live. 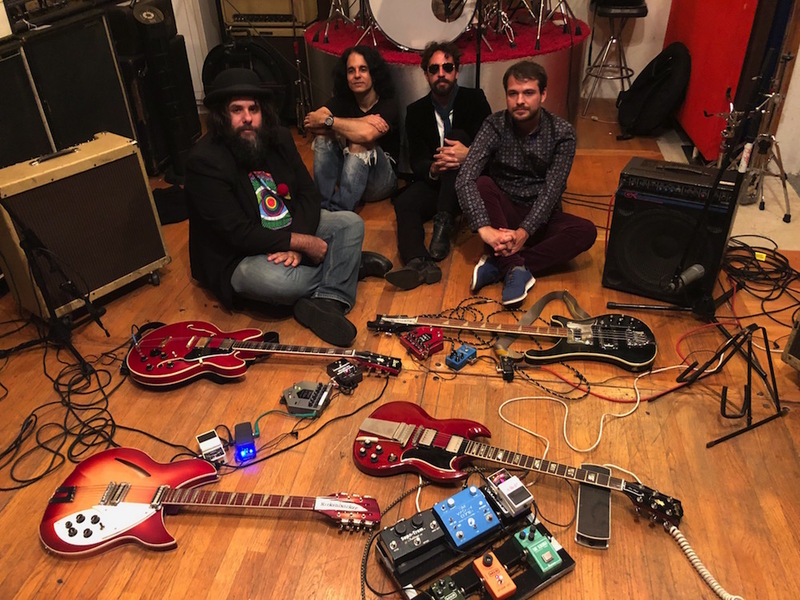 Fernando was a featured guitarist at the “Echo In The Canyon” concert in Los Angeles playing with Fiona Apple, Jakob Dylan, Regina Spektor, Beck, Cat Power, and Jade Castrinos. Fernando will appear in the “Echo In The Canyon” documentary film and album scheduled for release in the spring of 2018.